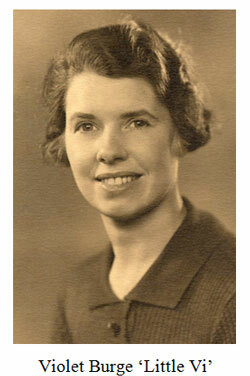 Sidney and Florence were living in Guernsey at the time of the German invasion and subsequent occupation of the island during the Second World War. They were among a large number of English-born islanders deported to Germany on Hitler's orders in reprisal for various British actions elsewhere. Sidney was eventually released and, after the war, married Violet Burge, also an internee at Biberach Camp and a friend of Florence's. Website England & Wales Birth Index (GRO Civil Registration Index) (Ancestry.com) (http://search.ancestry.co.uk/), "Mar qtr 1897. Marr, Sidney. Sculcoates. 9d:155." Website England & Wales Death Index, 1916–2005 (GRO Civil Registration Index) (Ancestry.com) (http://search.ancestry.co.uk/), "Sep qtr 1973. Marr, Sidney, b. 31 Dec 1896. Poole. 7c:337." Baptism, Wesleyan Methodist Church, Hull, Yorkshire (England Births and Christenings, LDS FamilySearch), "18 Feb 1897, Sidney Marr, s. of Joseph Marr & Annie." 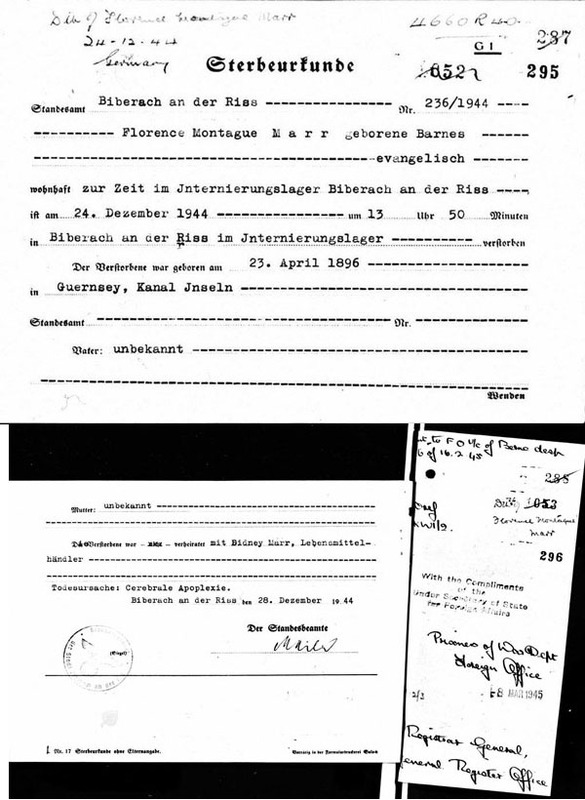 "UK, Foreign and Overseas Registers of British Subjects", digital image, Ancestry.com, death certificate, Florence Montague Marr née Barnes, b. 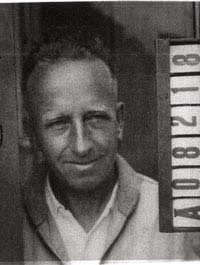 23 Apr 1896, d. 24 Dec 1944, Biberach Internment Camp, Germany, cerebrale apoplexie. GRO Indexes to Marriages, 1837 to date (FreeBMD), "Sep qtr 1946. Marr, Sidney. Spouse: Burge. Westminster. 5c:1054." GRO Indexes to Marriages, 1837 to date (FreeBMD), "Sep qtr 1946. Burge, Violet L. Spouse: Marr. Westminster. 5c:1054." Email from Lesley Avery to Chris Sackett, June 2014.